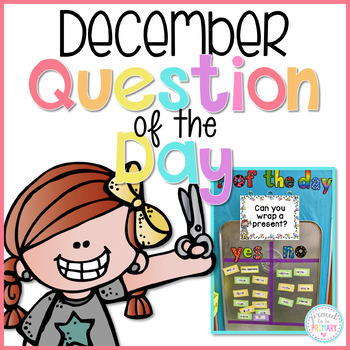 Question of the Day for December (Winter Holidays & Christmas) has 24 questions in color and black and white for you to print for your question of the day board for a total of 48 pages. 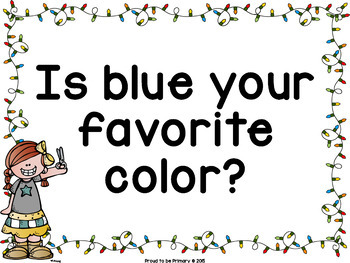 Only a few of the questions are directly related to Christmas for those who do not celebrate. Many questions are applicable to most winter holidays. 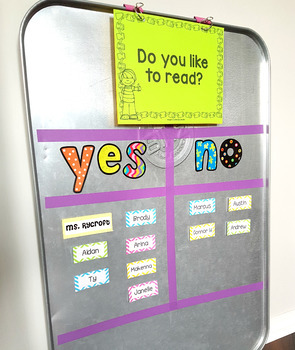 Includes 2 editable pages to create your own questions! 8 of the questions are general questions. For example, Do you like gingerbread?